For textile and silk technology courses the faculty is amazing, not that you have much choice if you wish to do one of these courses, but the teachers are such that you can happily study here. 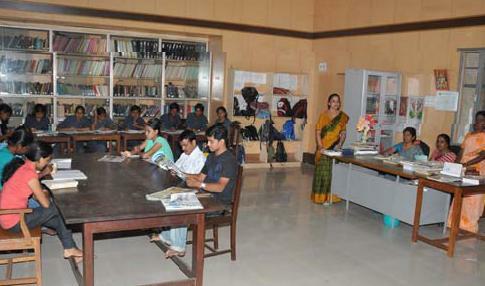 Students claim that the other recently introduced courses like Computers, ECE and Civil have an acute shortage of permanent faculty and it is fulfilled by bringing in visiting faculty. Although the teaching is fair enough, there’s a discontinuity in the course of study because of the haphazard timetables, sometimes lectures being scheduled even on a Sunday! Crappy village-like crowd! There are a few who are comfortable in speaking English OR Hindi. As there’s no COMEDK intake, students from North-Indian states are as rarely seen as tigers in a Tiger Safari. Subsidised fees and a central location in Bangalore are two BIG reasons to attract students from remote parts of Karnataka. 9:00 to 5:00 clock is timing. Good teaching and we'll understand it. Overall super and this is the right way to learn here. There is no clubs and societies in the college, the life at the college is good. 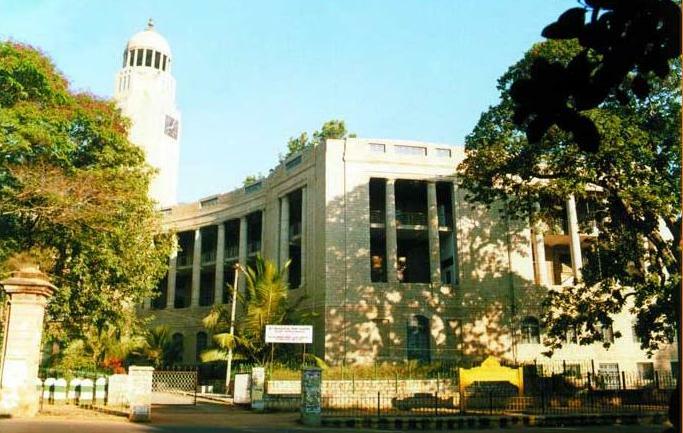 Sri Krishnarajendra Silver Jubilee Technological Institute (GSKSJTI), Bangalore was established in 1938. It is affiliated to Visveswaraiah Technological University. 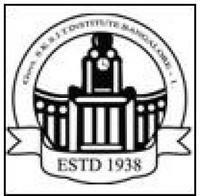 The institution being the first of its kind in south India with a view to provide well trained personnel for higher rungs of the organized textile industry covering various facets of the industry, is growing in its heights year after year and today it can claim to be the tallest institution and is under the control of the Department of Technical Education, Government of Karnataka. The students are encouraged to participate in inter and intra college sports and other activities. Library has got a collection of more than 12000 books. National and International Journals have been subscribed for the benefit of Students. 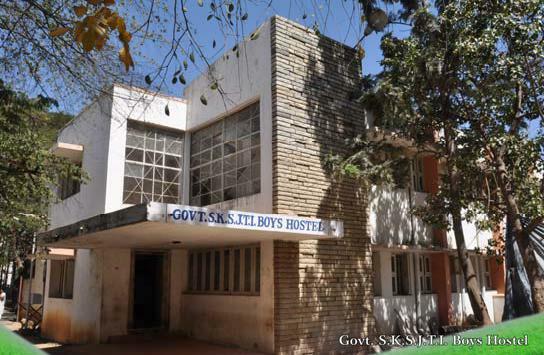 A hostel is having 33 rooms with Mess facilities for boys. Girl students are accommodated in adjacent Govt. Women's Polytechnic hostel within the campus. The institute provides assistance and guidance to the students in getting jobs and to meet the demands of the competitive world for the industry. Industries visit the institute and conduct campus interviews for final year students. The institute assures placements for students before the completion of the course.